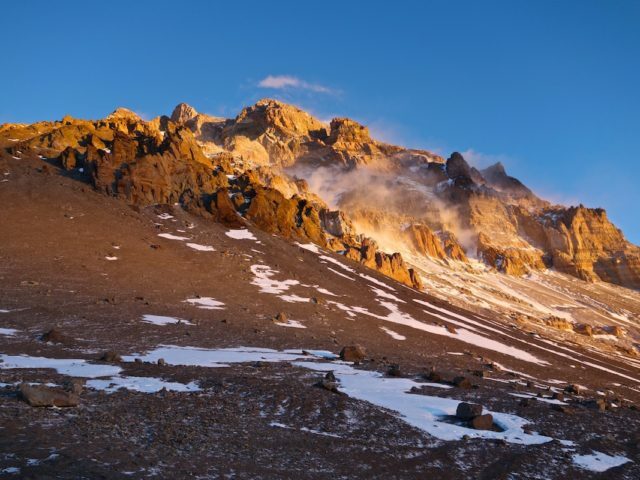 Climbing Lenin Peak technically is not challenging except for a few crevasses on the route between the camps at 4400m and 5400m, which is to be passed in roped parties. 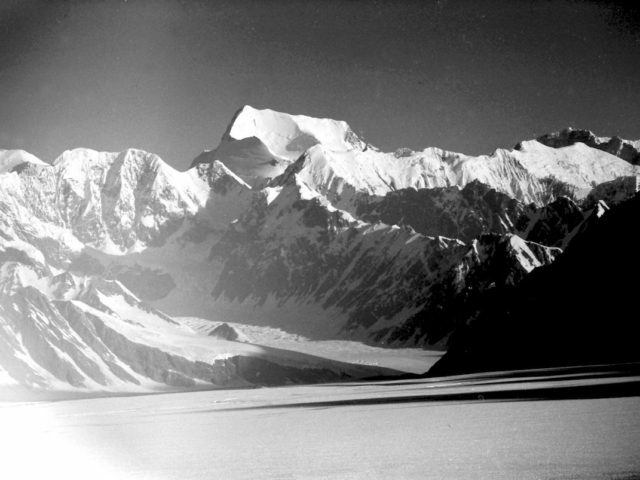 This is the reason why Lenin Peak is considered the easiest and most accessible of the world’s 7000m summits. However, this doesn’t mean that you can neglect proper preparation to the expedition or that you should overestimate yourself. 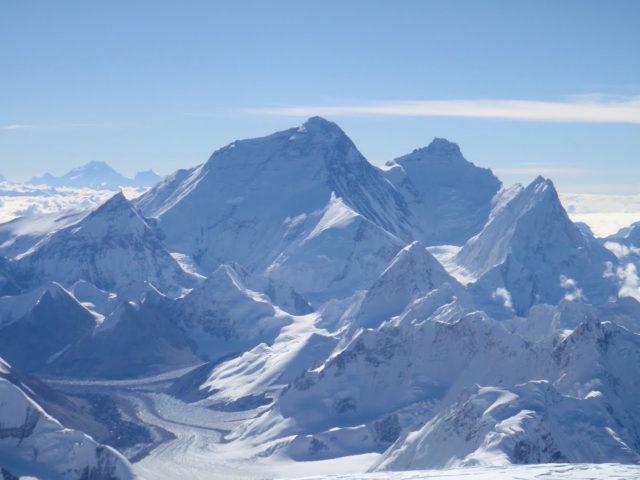 Lenin Peak climb’s main difference from lower summits is the expedition’s longer duration, the accumulated psychological exhaustion and drop in motivation. We will do everything for you to escape these conditions, by organizing a comfortable base camp and providing diverse and plentiful food. Our guides are professional climbers (proven by more than words) with numerous ascents to 8000m summits and years-long experience of climbing and leading guided groups. They closely watch the wellbeing of all group members and do everything possible for them to reach their goal, observing the due level of safety. We don’t save money on our clients! Previous experience of staying above 5000m altitude is a good advantage. Day 1. Flight to the city of Osh in Kyrgyzstan and meeting at the airport with our representatives. Day 2. Transfer to the intermediary camp Achik-Tash at an elevation of 3600m. Day 3. A short acclimatization hike. Day 4. 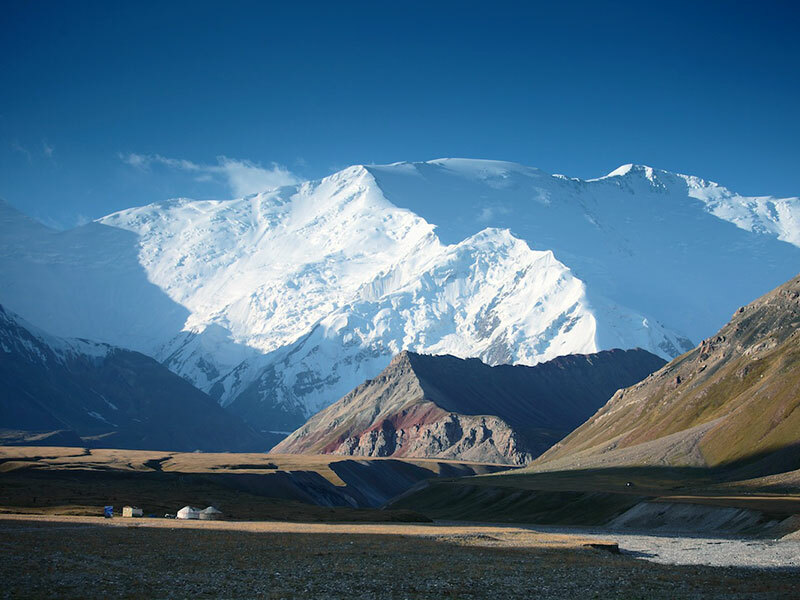 An 18km trek to Base Camp at Lenin Peak (to an elevation of 4400m), and putting up a camp. Day 5. An acclimatization hike. Day 6. 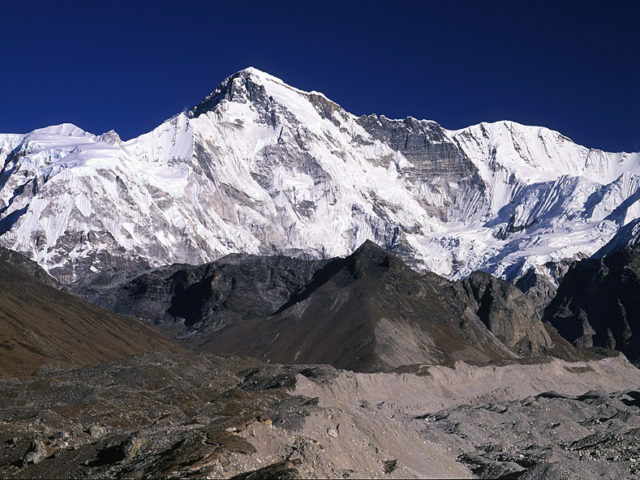 Climb to Camp 1 (at 5400m) or a hike to an elevation of 5100m, to a mountain near Base Camp. Overnight stay at one of those spots. Day 7. Descent to Lenin Peak’s Base Camp (at 4400m), having rest. Day 8. Day for rest. Day 9. Climb to Camp 1 (at 5400m). Day 10. Climb to Camp 2 (at 6100 m). Day 11. Descent to Lenin Peak’s Base Camp (at 4400m), having rest. Day 12. Day for rest. Day 13. Climb to Camp 1 (at 5400m). Day 14. Climb to Camp 2 (at 6100 m). Day 15. Climbing Lenin Peak, with overnight stay at Camp 2 (6100m). Day 16. Descent to Lenin Peak Base Camp (at 4400m), and having rest. Day 20. Descent to Achik-Tash camp and transfer to Osh. Day 21. Transfer to the airport and flight back home.